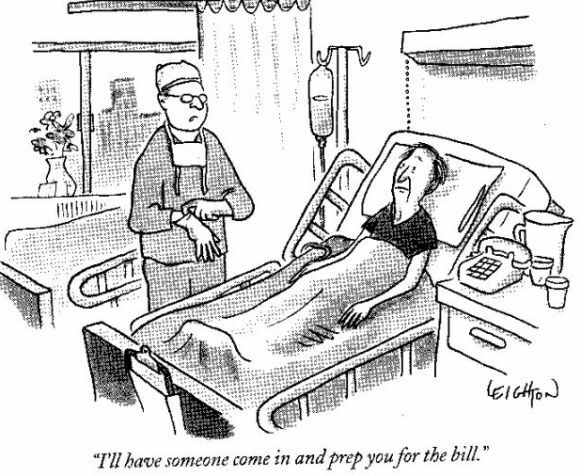 "Government hospitals? Nah, I would avoid them like the plague. The service is terrible, the food is worse, and let's not even mention the doctors." That may have been the case at one time. But I have been hearing plenty of good things about our government hospitals from my friends who had their operation done there. They were happy with the standard of nursing care, and above all, the low medical charges. They didn't have to break the bank to pay for their surgery and hospitalization. Ward charges per day at the private hospital in PJ where my mom stayed. My mother spent ten days in a private hospital after her hip surgery last year. This was followed by three months of twice-weekly physiotherapy session at the same hospital. The total bill came close to an eye-bulging RM60,000. That's not including her expensive prescription drugs. A friend later told me that her mother underwent a similar operation at a government hospital, and recovered quite well. It had cost less than RM10,000 in all. Ouch! It hurt to hear that. If money is not an issue, of course we want to provide the best care for our elderly parents. But if that means digging a deep hole in our retirement savings, or worse, getting into debt, we might want to consider a much cheaper alternative - the government hospital. 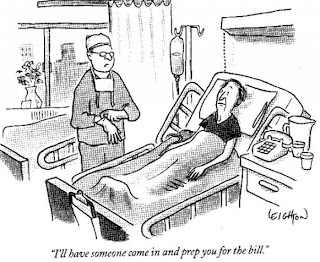 The service is just as good, if not better than in the pricey private hospitals. That is exactly what CEO of AKPK, Ms Koid Swee Lian, (Credit Counselling and Debt Management Agency) advises. "While the government service may be a bit slow simply because there are many patients, you can actually save quite a lot of money there." According to her, "in the Chinese community friends and relatives will say you are heartless if you don't send your parent to the best hospital. But what if you can't afford it?" 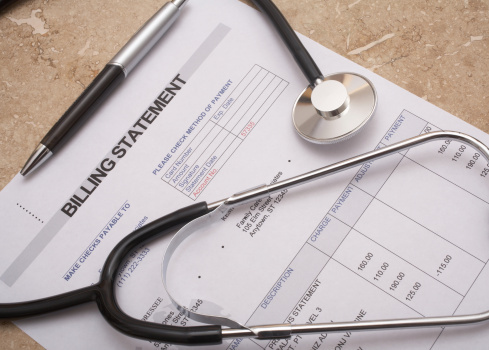 Many people use their credit card to pay a deposit first when they get their parent admitted to a private hospital in an emergency. They have no idea about the medical expenses till the bills are presented to them. That's how they get into debt. 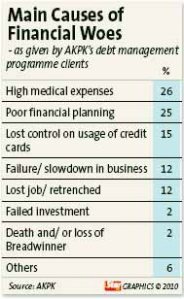 About 26 per cent of people who seek help from AKPK do so because they have defaulted on loan repayment for high medical expenses, says Ms Koid. Private hospital or government hospital? For many retirees from the middle income group, the answer is obvious. Or is it? There are still many who remain skeptical about the quality of medical services and health care offered at government hospitals. Having had the experience of staying in both private and government hospitals, I say go for the latter. Government hospitals should be our preferred choice when we are living on limited financial resources. Our healthcare system is among the best in the world. It is heavily subsidized by the government (taxpayers money), so hospital charges and medicine can be kept low, even free. In case you are not aware, anyone who has contracted an infectious disease such as malaria, can be treated at the Sungai Buloh hospital absolutely FREE. Let's have more faith in our public hospitals and healthcare system. Note the caption on the bus. True the Government Hospital is as good if not better than the Private Hospital. So go there if you do not have insurance to pay at Private Hospital. If you fell sick or someone in the family fell sick call the ambulance and tell the driver to take you to the Government Hospital and He/She would be admitted without much hassle. Do not drive the sick yourself. Be wise and you would end happy eventually. I've only been warded in a hospital twice in my life - once at age 7 for a tonsillectomy (it was fashionable then) and just before I turned 60. 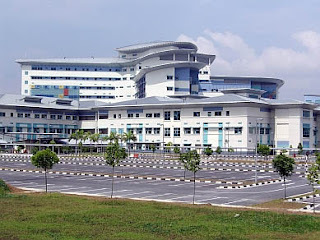 Both times I was in a government hospital and from the most recent experience of two weeks in Sungai Buloh hospital, I have nothing but praise for the medical and nursing staff. Even the food was pretty okay. The entire stay and treatment for malaria was completely free - but even if it had been for some other ailment, the bill would have been around RM500! as expected since they are free. "If you haven't any charity in your heart you have the worst kind of heart trouble" to cure it Help people, let's unite for one good cause, be a volunteer"save live"! One thing about government hospitals, even the vaunted KLGH is that they are not well maintained. Years ago, I was admitted to this hospital and noted that some of the bathroom doors were missing. In addition, some sinks were leaking badly. Even recently, there were complaints of such things. As for the doctors, I think that it's true that the quality is wanting. This is perhaps due to the churning of doctors like an assembly line in a factory. And even fresh doctors from unrecognised universities were taken on. Just so that their parents who sent them can be assured that their newly qualified children have not wasted their money. But the fact remains that recognised medical universities are gazetted and there is no call for such things to happen. Perhaps they want to save some money. I think that public hospitals can be great but it requires great and committed hospital administrators to make them what they are. 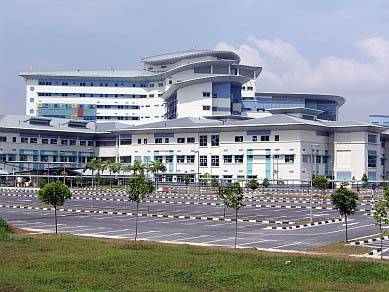 And we all know that the car park in KLGH is a headache, not only to the visitors, but also the staff. We still got a very, very long way to go!! Perhaps, a really caring & committed government can go a long way to alleviate our problems. Health care is basic need of any person, and local hospitals are having big role in Health care.